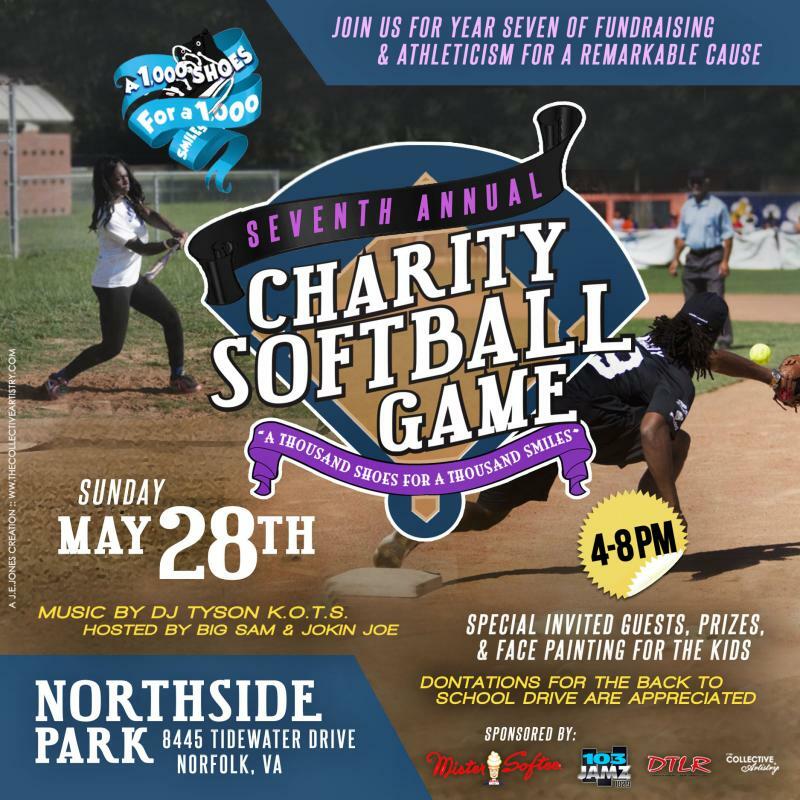 Come out on May 28th and join us for our 7th Annual Charity Softball Game! BRING OUT THE KIDS FOR AN AWESOME TIME. 1K SHOES FOR 1K SMILES STILL HELPING HAMPTON ROADS KIDS WALK OUT THEIR DREAMS BY GIVING THEM BRAND NEW SHOES TO WALK OUT THEIR DREAMS! 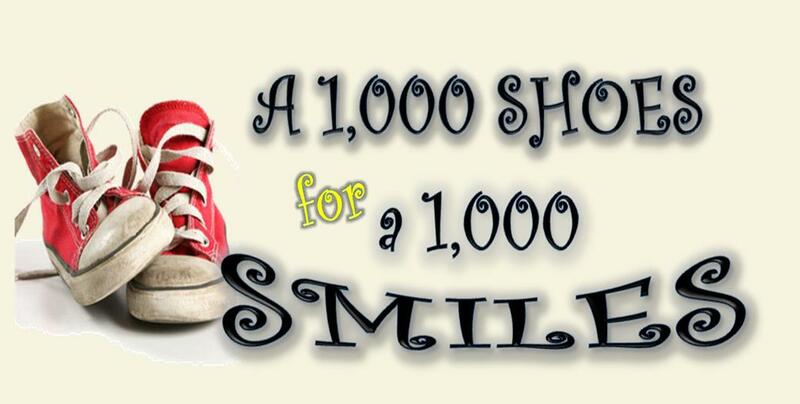 Help our organization meet our goal of collecting 1,000 pairs of brand new shoes or sneakers. If you want to donate brand new shoes or know of someone who would like to help A Thousand Shoes for A Thousand Smiles give us a call and one of our volunteers will come and pick them up.